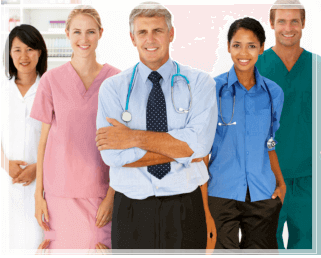 When you seek the right talent to fill the gaps in your organization, you can find just the right people at Allied Health Services. We’ve gathered the most competent registered nurses, licensed vocational nurses, certified nursing assistants, operating room scrub techs and private duty care in the Houston area. Let our staffing specialists develop solutions that are specific to your staffing needs. 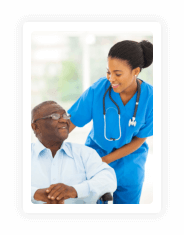 Whether it’s for temporary staffing or on a per diem assignment, Allied Health Services will be happy to guide you through the selection and recruitment process. Call 713-524-4422 today!